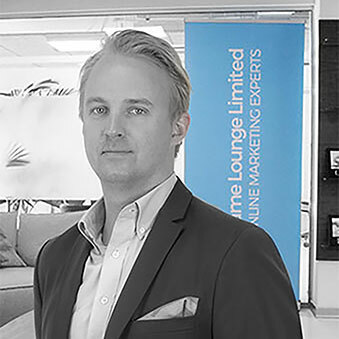 Game Lounge was founded in 2011 by Jonas Cederholm and Fredrik Langeland with the vision to transform affiliate marketing for the igaming sector in the Nordics and beyond. The company rapidly established itself as an industry leader in the field of SEO, and its affiliate sites get the vast majority of traffic through organic searches. Amongst its assets, Game Lounge owns a portfolio of affiliate sites in Finland, Sweden, Norway, the UK and other European countries, including its flagship Swedish affiliate site, SveaCasino.se. In January 2015, Swedish operator Cherry AB (PLC) acquired 51% of the shares in Game Lounge with the option to acquire more shares following this acquisition. This option was utilized in early 2018, and today Cherry owns 95% of the company. 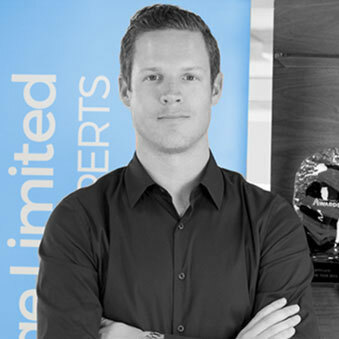 Since the acquisition, Game Lounge has expanded its business in other areas, and launched two white-label casinos – SveaCasino.com and Suomiautomaatti.com. In 2017, the company acquired the loan comparison website Lainat.fi, thus venturing into a new market segment. The company now provides services in various areas including casino marketing, white label casinos, video production and loan marketing. Today, the Game Lounge team is comprised of over 50 talented individuals, responsible for operating over 150 sites across thirteen markets, and the company is growing rapidly in key jurisdictions including the UK, Germany and Japan. It continues to recruit more professionals to fulfil its vision of positioning itself at the top of the affiliate marketing sector and expand its business in other market segments which are compatible with its business model.